RichOP reacted to Joostagram's post in the thread HaHiii Ban Appeal. Camri reacted to Joostagram's post in the thread Abuse lol. _bq reacted to Joostagram's post in the thread Please be open minded. 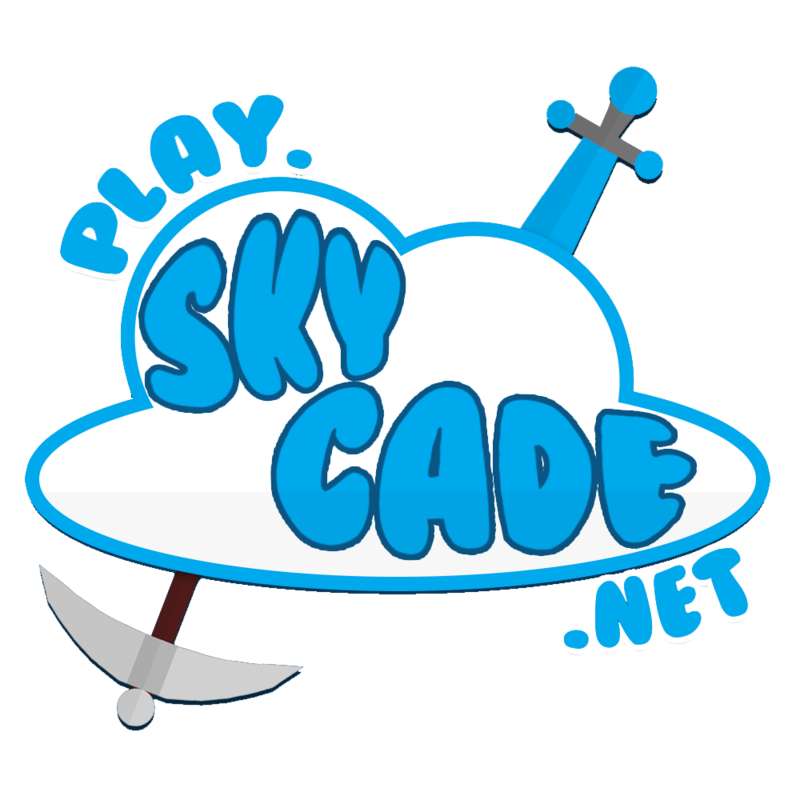 Skycade Interviews reacted to Joostagram's post in the thread Jack isn't real?!! !.